Mini rugby is designed to introduce the sport to children and involves a smaller ball and pitch and reduced numbers. It is one of the biggest participation streams of rugby in Ulster and is widely played across the Province. At each Ulster Rugby match at Kingspan Stadium, mini rugby teams from across the Province are invited to participate in ‘Subway half time’. 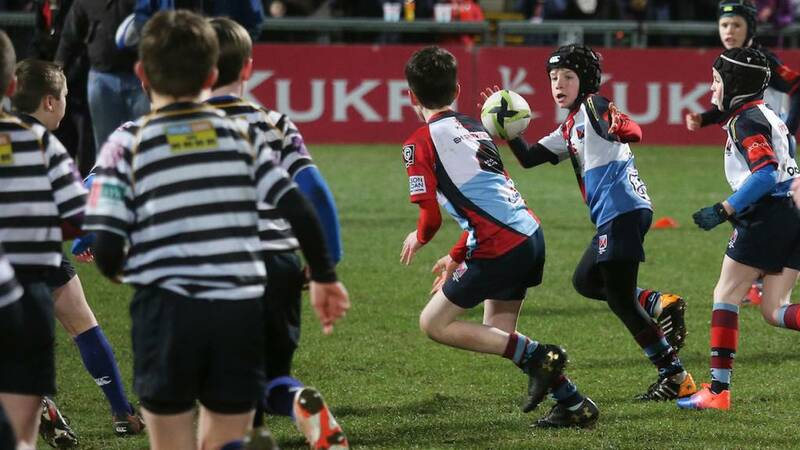 It provides aspiring rugby players with the fantastic opportunity to play on the same famous pitch as their Ulster Rugby heroes, with encouragement from thousands of fans. Maxol is the sponsor of Ulster Rugby’s mini rugby programme. The sponsorship deal includes 32 Mini Rugby Festivals over two years which are expected to involve more than 4,000 children from over 44 local rugby clubs and 200 rugby-playing primary schools across Ulster. 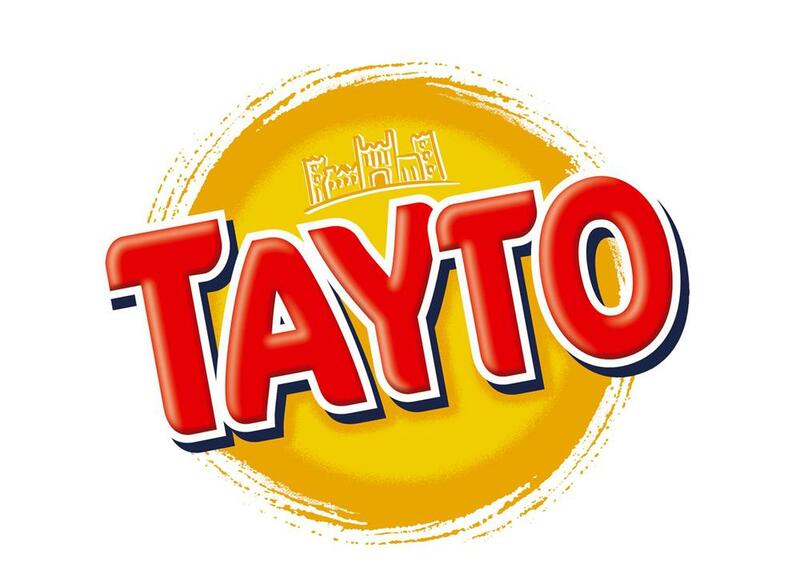 It marks a major investment by The Maxol Group in local sport across the region and is an ideal fit with the brand, reinforcing its brand ethos ‘at the heart of’ local communities across Northern Ireland.